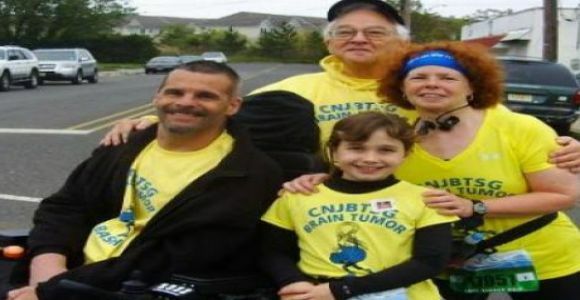 The Central NJ Brain Tumor Support Group is a 501(c) non-profit organization. 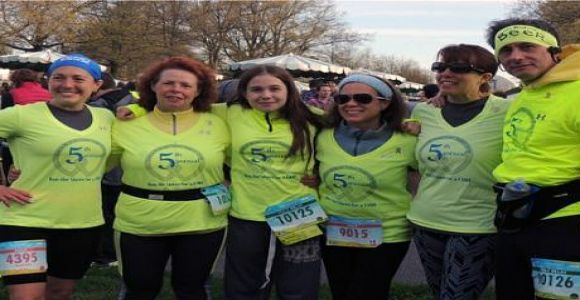 It is our goal to provide personal and group support for survivors, their families, friends, and the medical community. 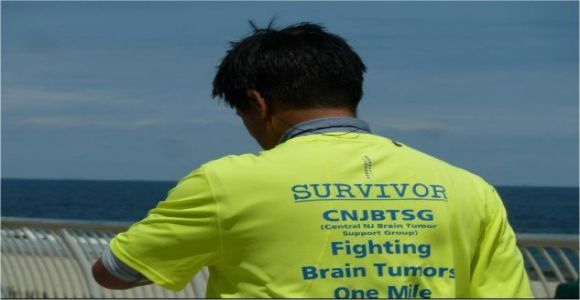 We trust this goal will exceed all boundaries so that no one will have to face a brain tumor alone. 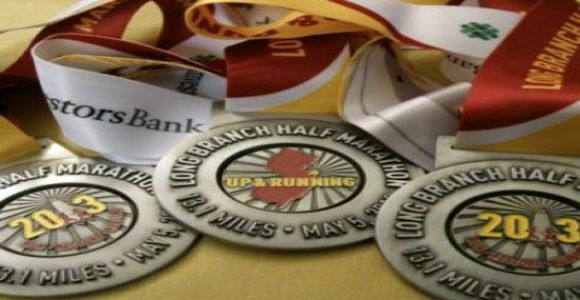 It is our determination to inspire hope in the present and in the future. 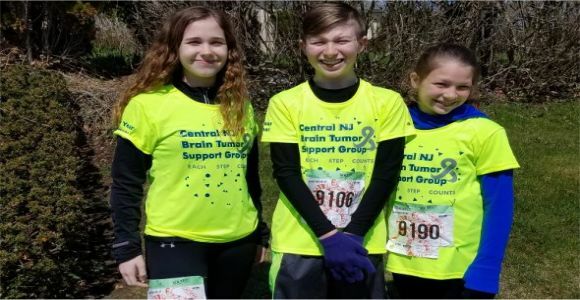 Funds raised are used for National Brain Tumor Conference, a scholarship, and brain tumor research. 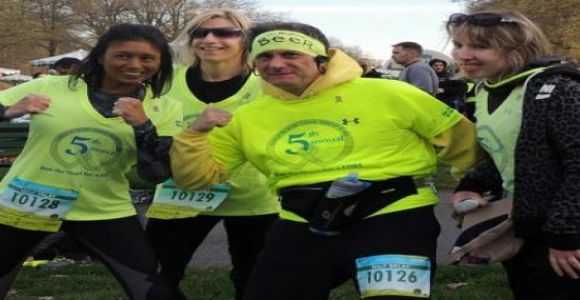 We have 2 cancer survivors that are running with us! 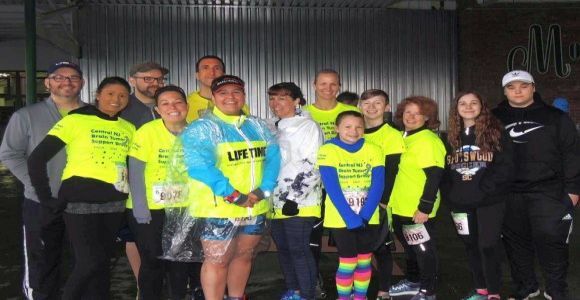 Our organization typically has the youngest participants. 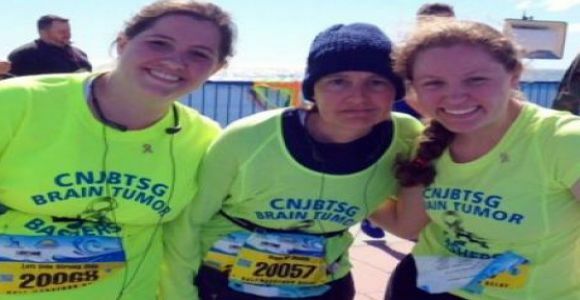 Fighting brain tumors one mile at a time.